Montreal R&B experimenter Alex Fleming has just delivered Jade, the debut album from his hotly tipped Black Atlass project. 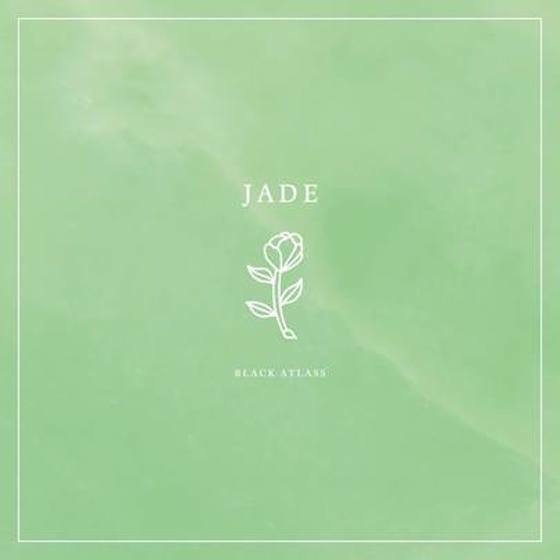 Following a pair of EPs, Jade marks the first proper full-length from Black Atlass. The album comprises 10 songs, all of which were written, composed and performed by Fleming alone. "Jade" is the story of finding love and uncovering a hidden beauty in the universe. In order for the message of this project to remain purely authentic, I wanted to share it wth my fans for free and have it influence their lives in a way similar to how we're influenced by the natural beauty of the world. Our generation is taking part in a cultural movement of returning art back to an accessible part of life and truly making it something everyone can be involved in. Let's use our creative power to define our generation and inspire the world. Listen to Jade in full below. The album can also be downloaded for free here.